Providing safe and reliable mobility for people with impaired movement and their carers. Cost-effective solution for when wheelchair access and disability access is required. Fast and simple set up and easy to use. Quickly and safely transfer people in wheelchairs, the elderly, or those with limited mobility in the case of an emergency. Ideal for emergency evacuation plans. Great alternative when building modifications are not an option. Compact and easy to store when not in use. 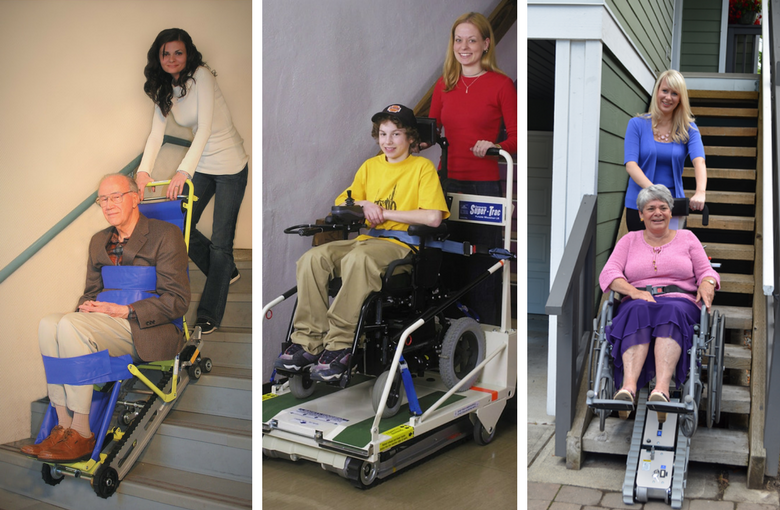 Interested in a portable lift but not sure which one is right for you? The team was exceptionally well organised coupled with a … problem solving approach to all situations, they displayed a loyal enthusiastic approach to [the] company and products.